Tuesday’s Travel Essentials – Post Offices. Good old Post Offices. We need them when we travel. They are simply the best way to send physical items to friends and family. However it’s not always the easiest thing to find and organise when you travel. 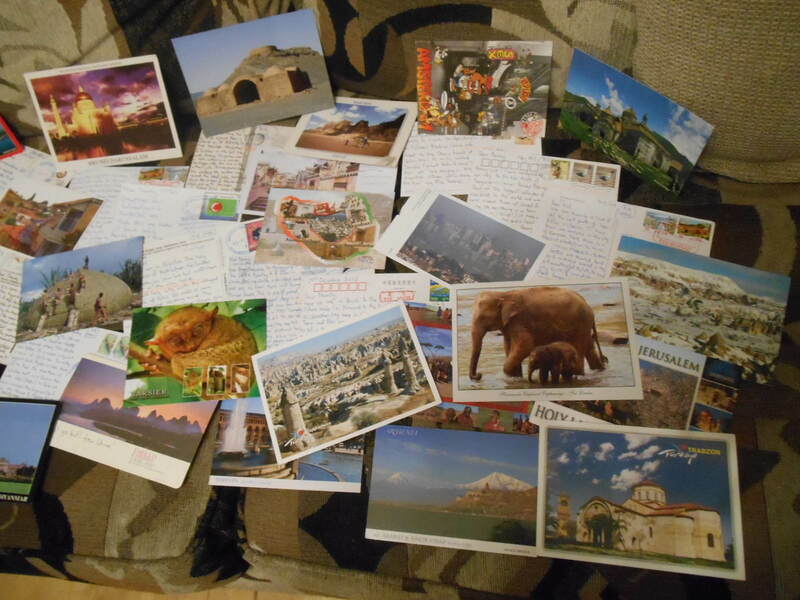 I try to limit my visits to post offices by travelling light, and using stamps to post my postcards, but sometimes you’ve packages to send and you need to head to the nearest post office. A few tips today on posting stuff on today’s Tuesday’s Travel Essentials. 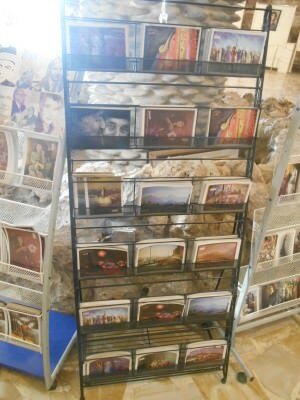 In a post office in Seki, Azerbaijan sending some more postcards. If you’re backpacking through South East Asia and want to post a package to friends and family, research which country is the cheapest for this. Wait until you’re there to post it. 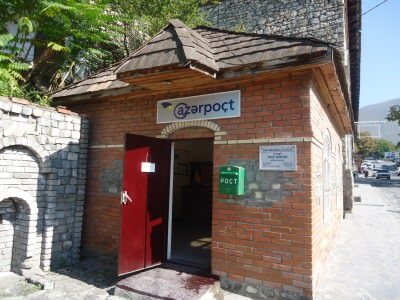 No point paying extra in a neighbouring country. Obvious stuff but so many people don’t do their research! 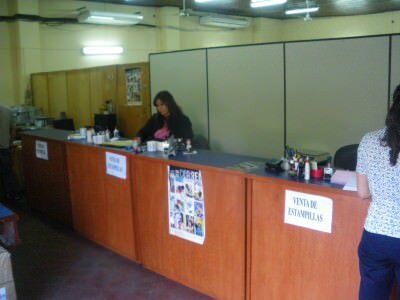 The post office in Asuncion, Paraguay. Post Offices sell stamps at the official rate. The exact price. From vendors you will pay extra, some try to rip you off. You should always be paying the exact amount on the stamp itself, so make sure of this. 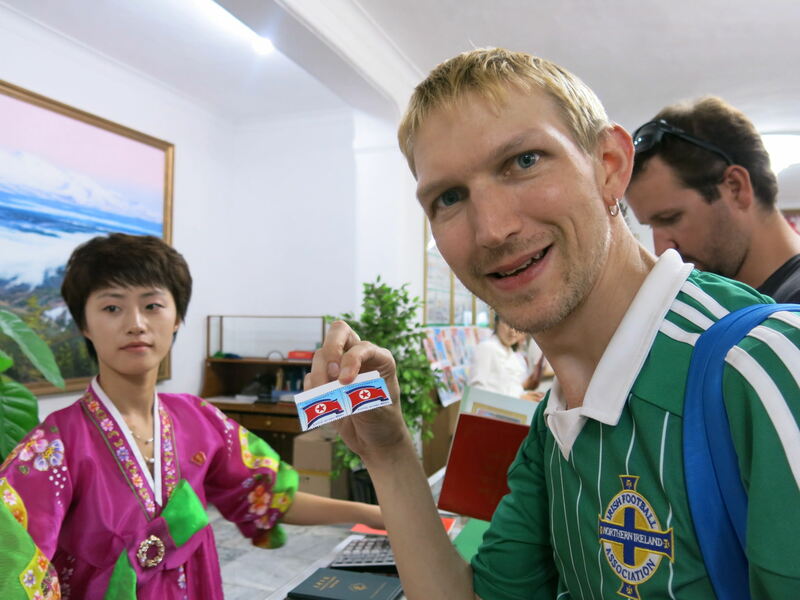 Buying stamps in North Korea. This is important for proof of posting and for your own reference. Hold on to it. Take photos of it, and also take photos of the package you’re sending. 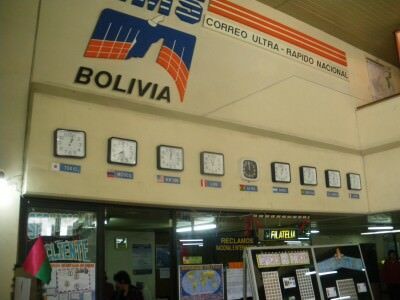 La Paz Bolivia – main post office where I posted a CD of my travel photos and got a proof of posting. If you really need to post stuff, post things that can be replaced, just in case they get lost, broken, stolen or go missing. My best mate lost some stuff posting from South Korea to England so take note – don’t post valuables and don’t post things can can easily get broken. 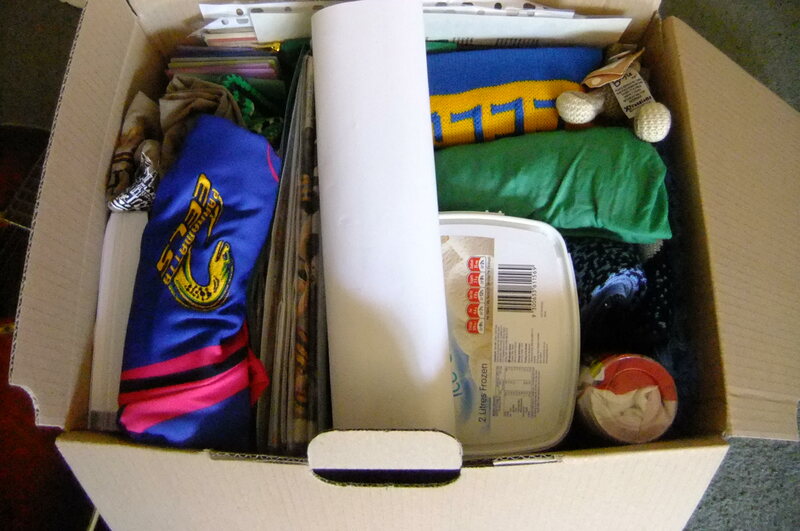 Random box of stuff I once posted from Australia to Hong Kong. Don’t forget to write your own address on the back of the envelope or parcel. Worst case scenario – you’ll get it returned to you. A postcard from Iraq? 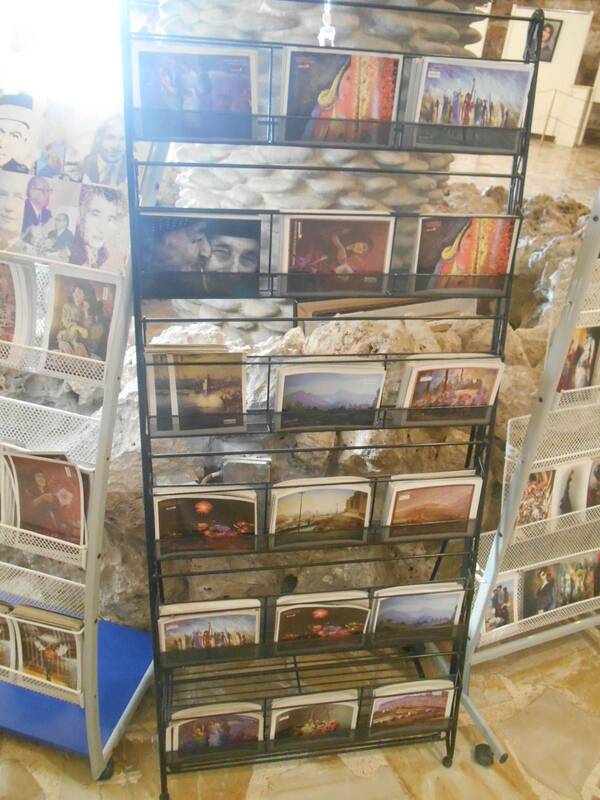 I did well to find this wee place in Erbil, Iraqi Kurdistan. Make sure you have the address correct, including the number of the building/flat/house and the country and postcode. Double check it all. Simple tip but honestly – check the country, post code, house number etc. is all correct. Some of my brother’s postcards from around the globe. Unless it’s a secret, make sure you tell the person you are posting something to, so that they are expecting it and can be ready for it. They will let you know when they get it. 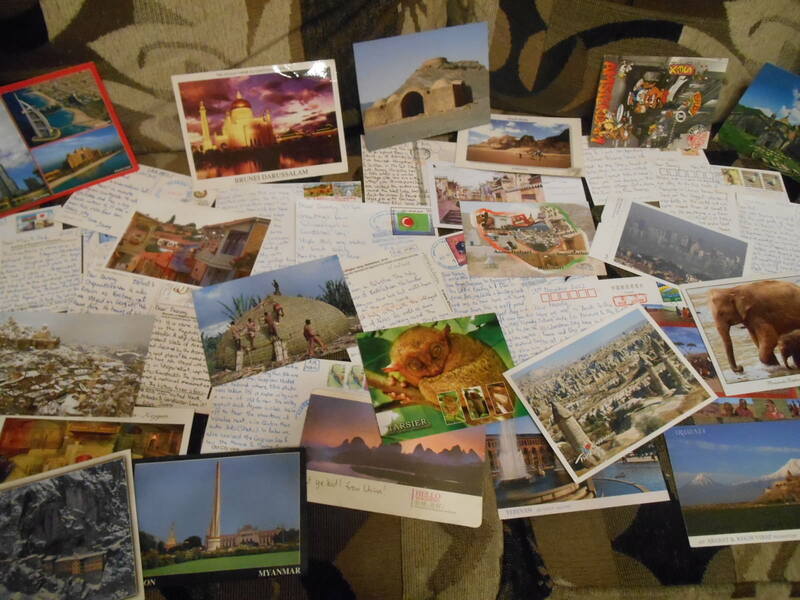 And while I’m on the subject of posting things, here’s a reminder of the fact that I still post my kid brother a postcard from everywhere I go. 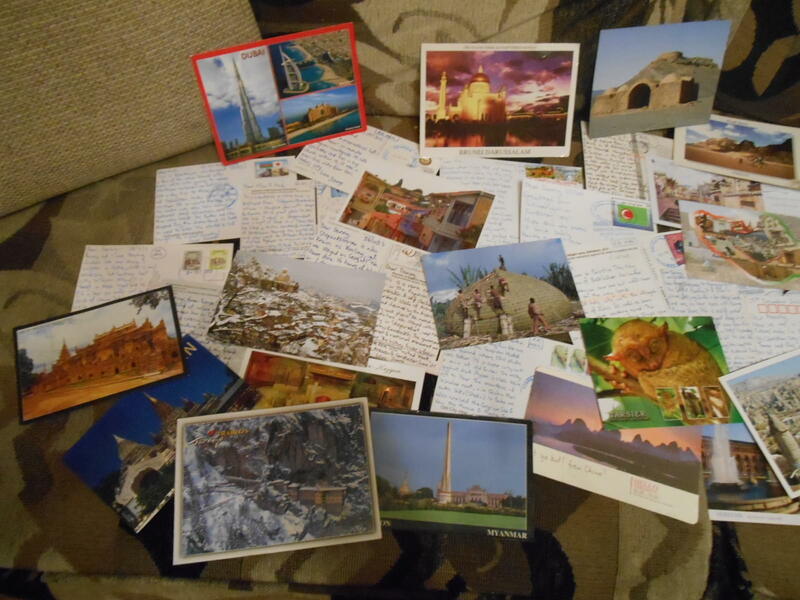 He has almost 200 of these cards from around the world now – every continent covered! 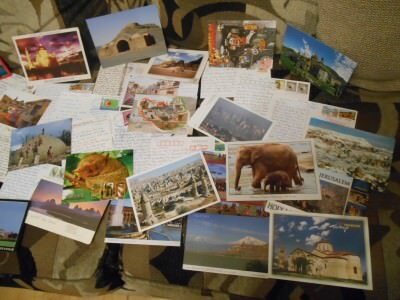 A selection of the hundreds of postcards I’ve sent my brother from over 70 countries across all 7 continents. Tuesday’s Travel Essentials: Post Offices. With my endless travel tips and stories, I want to inspire you all to head out there and see the world! Check my advertising page if you have an idea for a product for my Tuesday’s Travel Essentials, and don’t forget I welcome free stuff!